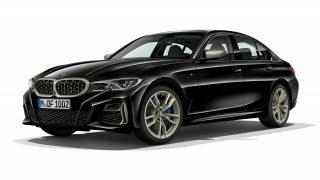 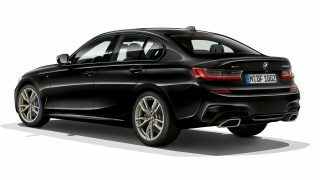 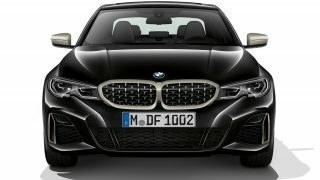 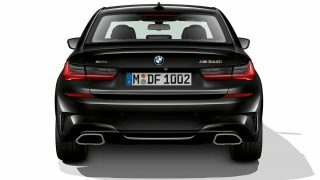 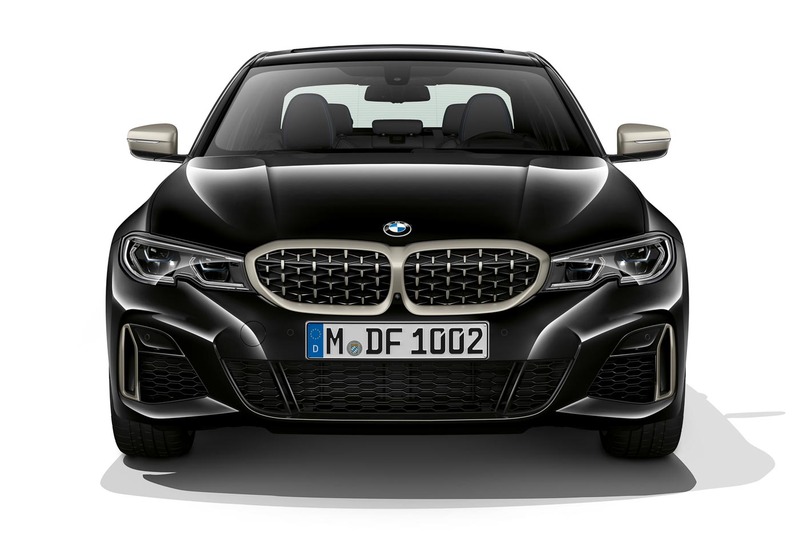 BMW has just announced a new range-topping variant for their G20 3 Series, the BMW M340i xDrive. 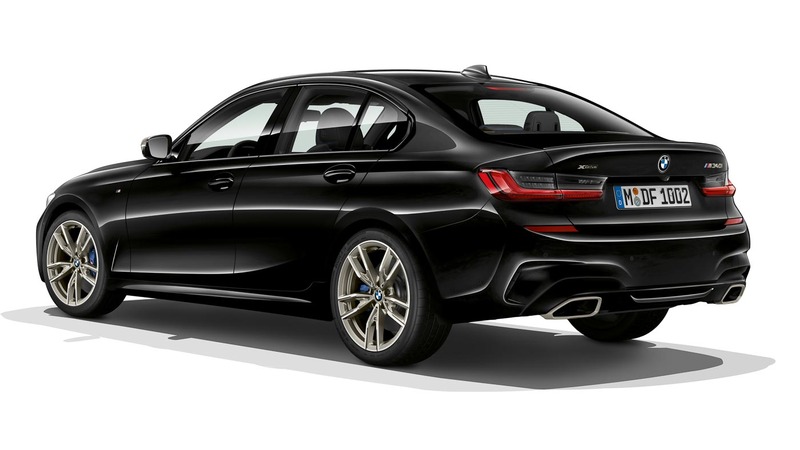 Powered by an updated 3.0-litre straight-six turbo petrol with lots of M-specific technology, the M340i joins the 320i and 330i in the new G20 line up. 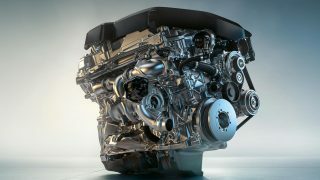 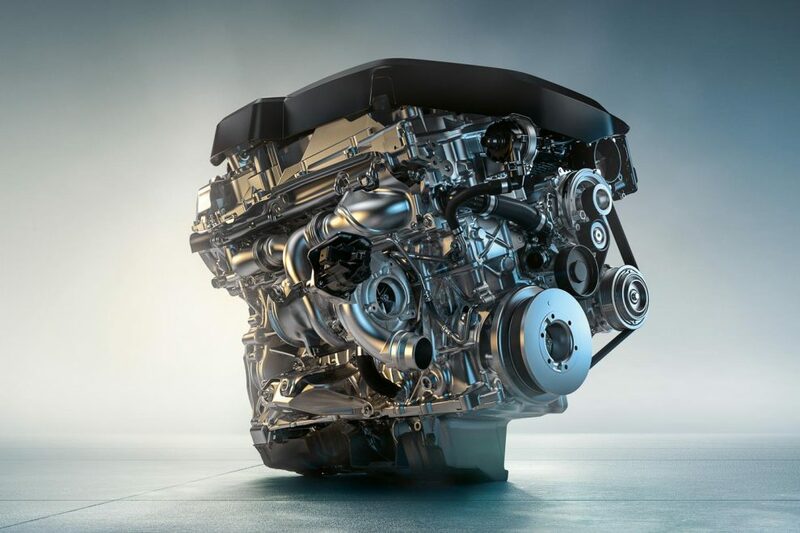 The B58 straight-six now features an aluminium crankcase and cylinder head while the injection pressure has been increased to 350 bar resulting in output figures of 374 hp and 500 Nm, 48 hp and 50 Nm more than the outgoing F30 340i. 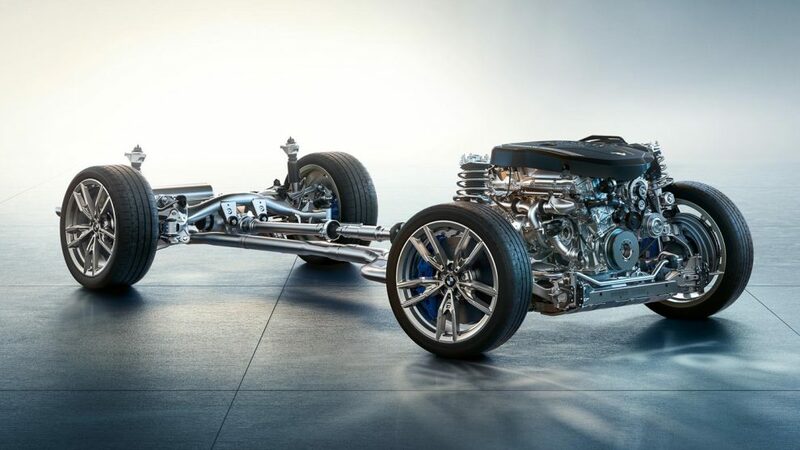 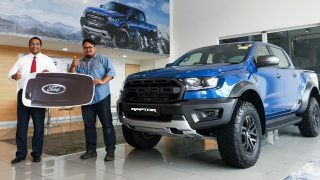 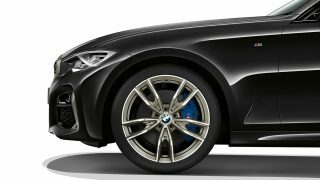 An eight-speed Steptronic sports transmission sends drive to all four wheels via the rear-biased xDrive all-wheel-drive system. 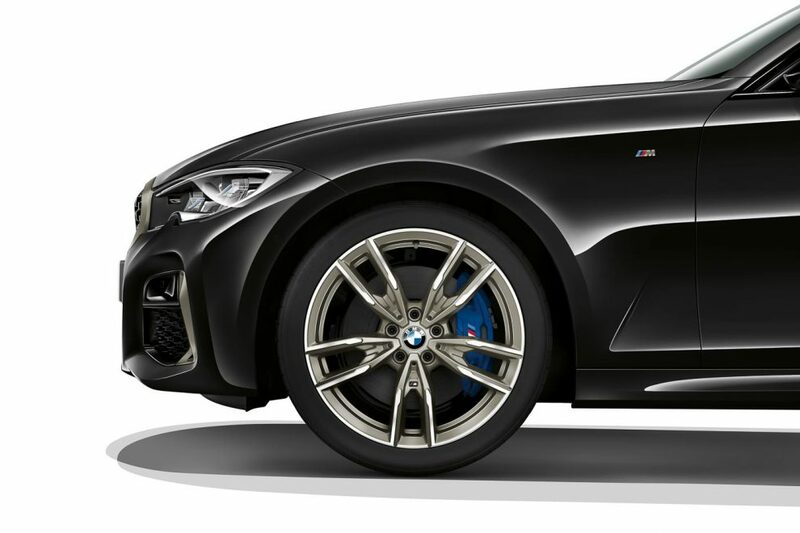 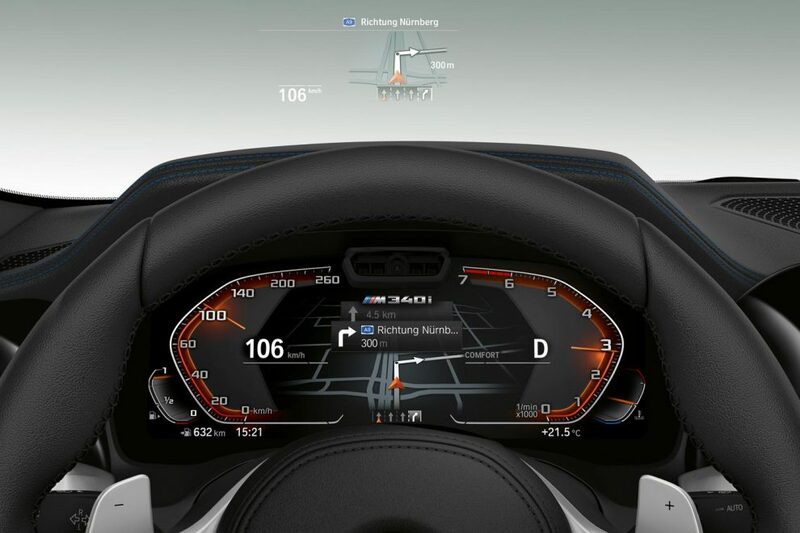 With Launch Control activated, the M340i can sprint from 0 to 100 km/h in 4.4 seconds. 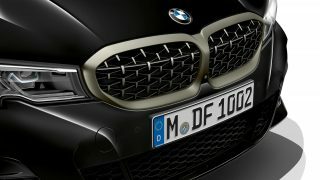 Befitting the M designation in its nameplate, BMW has fitted the M340i with M-specific components in the form of M Sport suspension (lowers the car by 10 mm), optional Adaptive M suspension, variable sports steering, M Sport exhaust, M Sport differential, M Sport brake kit with discs measuring 348 mm front and 345 mm rear as well as 18-inch M light alloy (225/45 front; 255/40 rear) which can be upsized to 19-inch BMW Individual light alloy wheels. 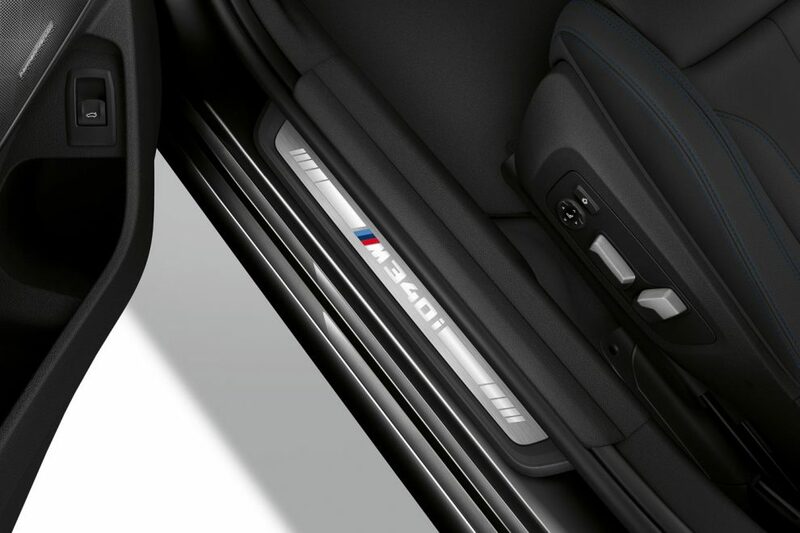 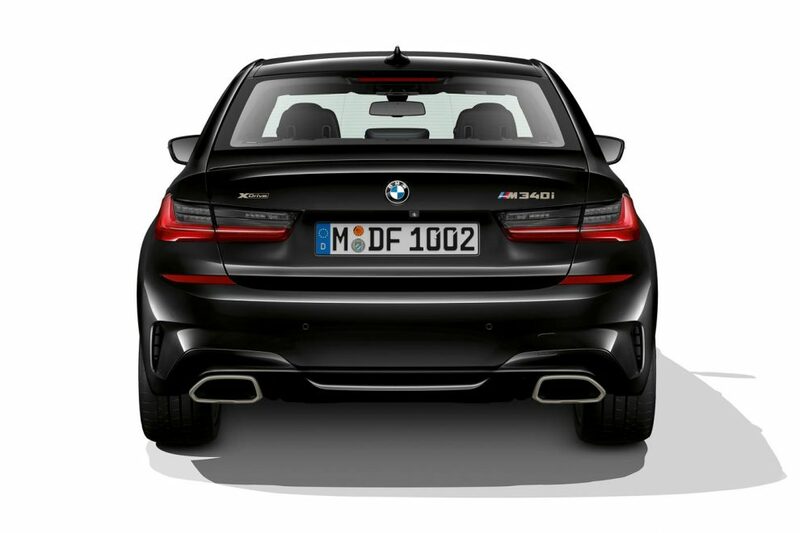 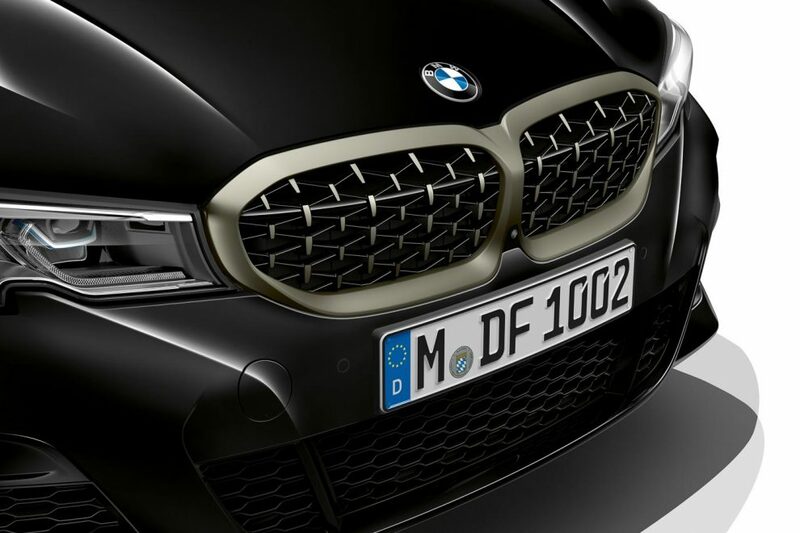 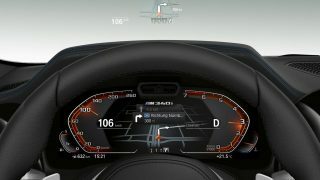 Identifying the M340i from its other brethren are the model specific body kit that has been designed to optimise airflow for better aerodynamics, mesh design on the kidney grille, trapezoidal dual exhaust exits as well as Cerium Grey metallic finish on the kidney grille, tailpipe and air intake struts. 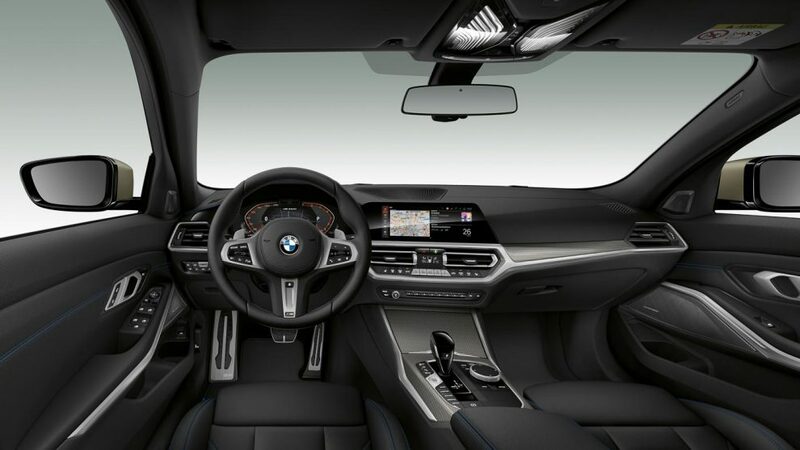 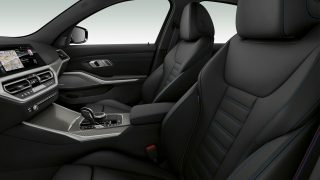 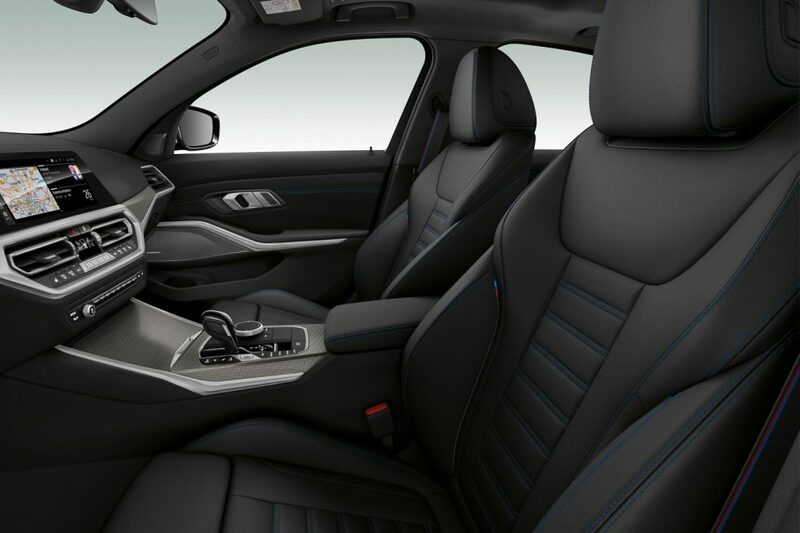 Inside, the M340i comes as standard with Sensatec/Alcantara upholstery, anthracite BMW Individual roof liner, M leather-clad steering wheel, interior trim strips in Aluminium Tetragon as well as the M340i xDrive lettering on the digital instrument cluster and front door sills. 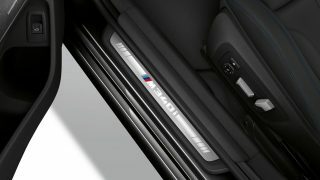 Geely Jia Ji MPV revealed, could this be the new Proton Exora?